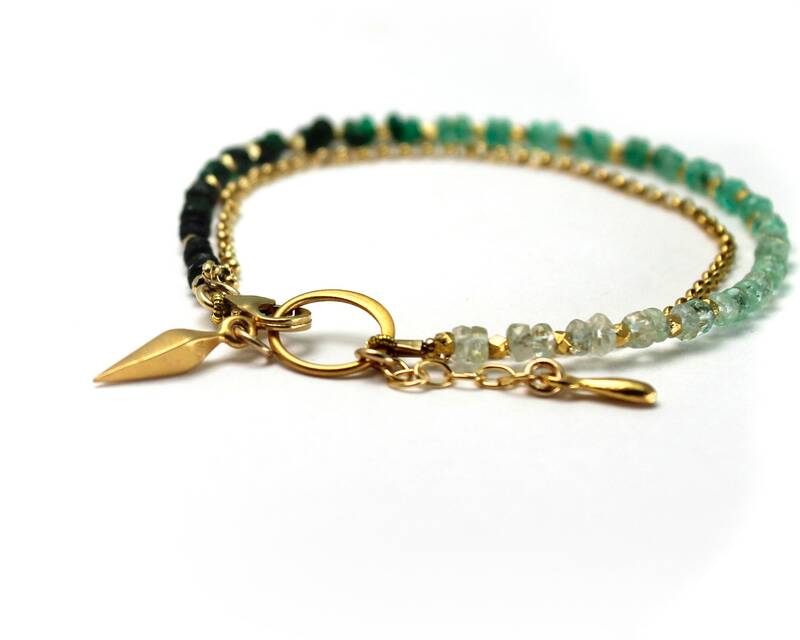 Add on Charm of Your Choice. 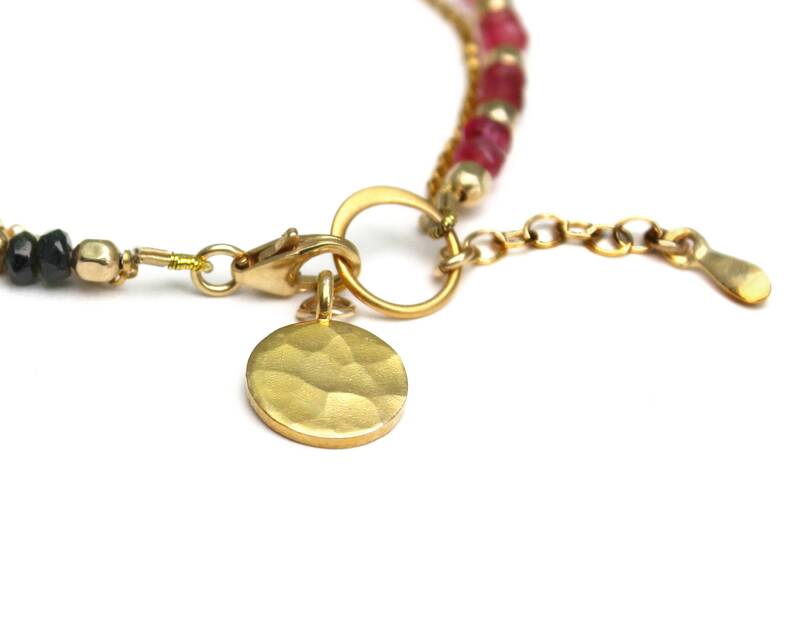 Add a Small 22k Gold Vermeil or Sterling Silver Charm to Any Item. Add a medium Sterling Silver or Gold Vermeil Charm to any item in my Shop. This listing is for one charm in Gold or Silver, It is an add on item. 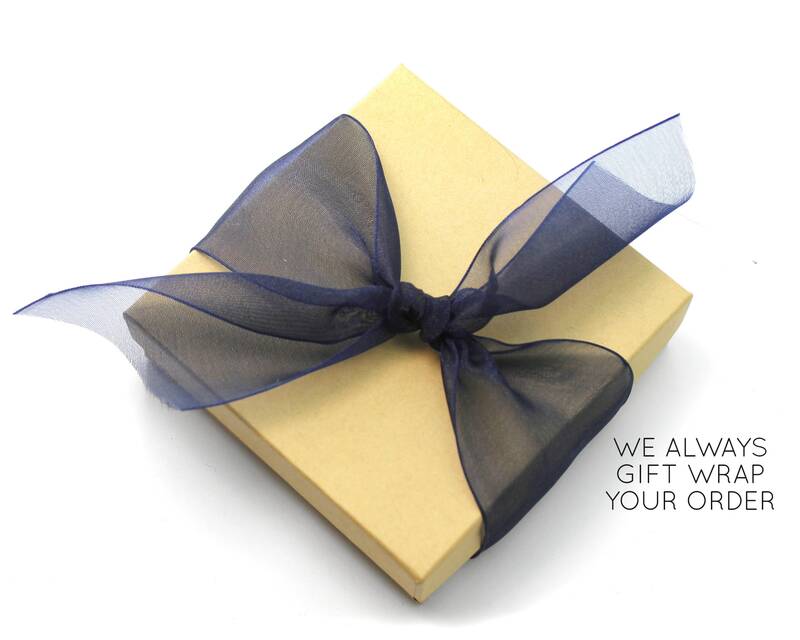 I can attach it to any piece of jewelry for you. 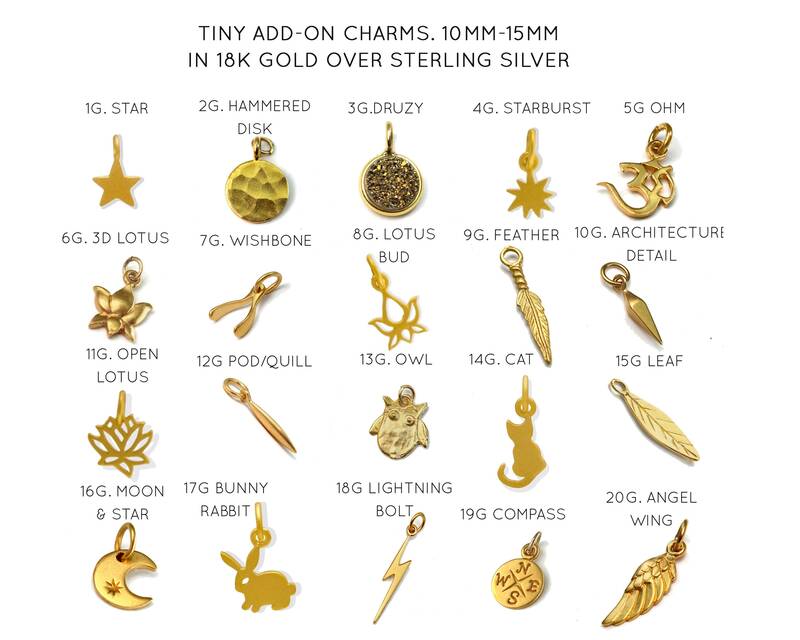 In the notes, please let me know which charm you would like. 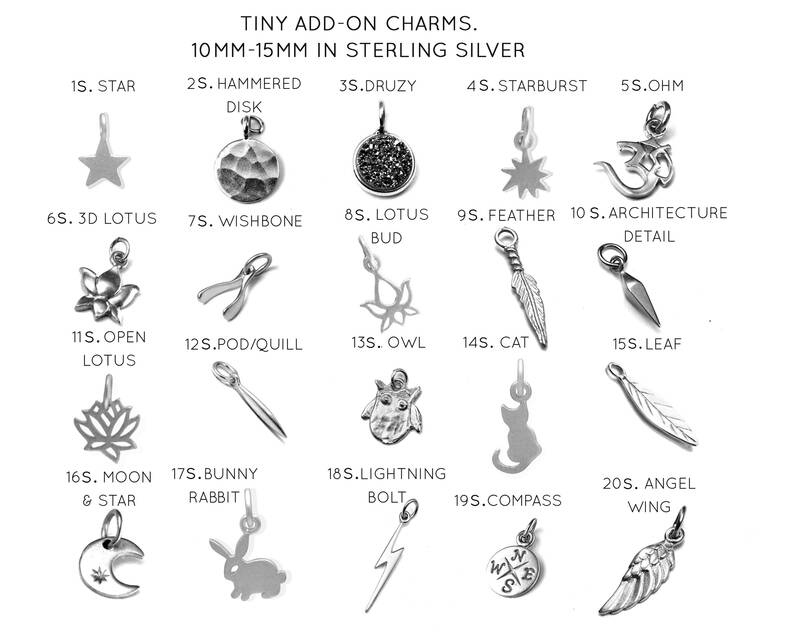 If you have ordered more than one item, please let me know which item you would like the charm attached to.